Quality - Xiang Yuan Precision Die Casting Co. Ltd.
At Xiang Yuan, our quality management system has met the requirements of ISO 9001 and ISO/TS 16949:2009 and is applicable to all of our manufacturing products. 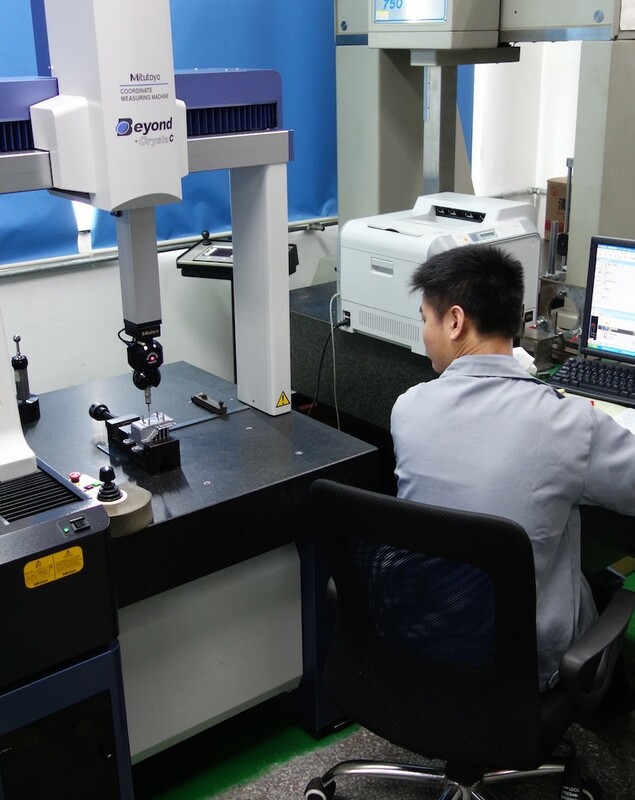 Production does not begin until our staff has completed a FAI report, and in most cases a QC plan and PPAP are provided to our customers. Throughout the production process, we utilize a Computerized Statistical Process Control to carefully monitor each of the crucial process stages to assure consistency, accuracy, and integrity of the components. We take great pride in our accomplishments and build on them every day to ensure customer satisfaction.